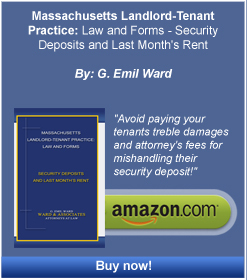 Our Clients - Boston Real Estate Attorney. Eviction Law. Zoning and Variances. Housing Discrimination.